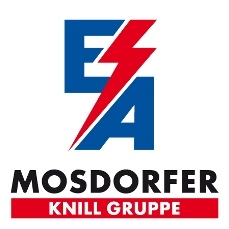 The core competence of Elsta Mosdorfer lies in the lies in the engineering, manufacturing and electrical equipping of cabinets made of hot-pressed glass fiber reinforced polyester. This makes the distribution cabinets particularly weather and UV-resistant. Also the high safety due to the due to the double insulation characterizes the polyester cabinet systems. 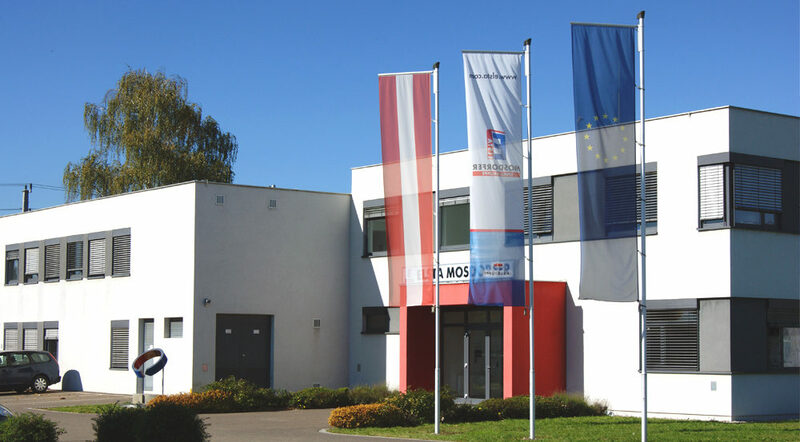 From the first consultation, the electrical, mechanical and thermal engineering to the fully equipped cabinet system and the delivery Elsta Mosdorfer focuses on the customers’ application. 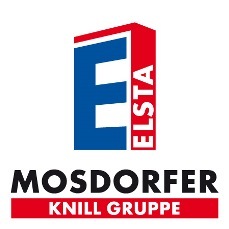 With more than 40 years of experience Elsta Mosdorfer is today leading international supplier of polyester cabinet systems.